The Ranji Trophy 2018-19 85th Season of India’s premier first-class tournament is back starting November 1. Running till February 6, the Ranji Trophy will see 37 teams take part, an increase from the 28 teams that contested in the 2017-18 for a shot at the glistening trophy. 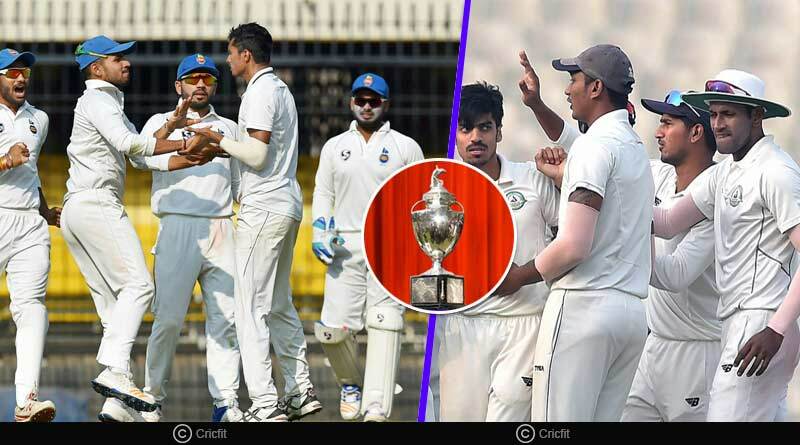 India’s prestigious domestic cricket tournament Ranji Trophy 2018-19 85th Season will see 37 teams be divided into 4 groups. Elite A and B groups will have 10 teams each while Elite C will have 9 teams. The plate group sees the 10 teams in it, with Arunachal Pradesh, Manipur, Meghalaya, Mizoram, Nagaland, Pudhucherry, Sikkim, and Uttarakhand making their debut for the first time in the Ranji Trophy while Bihar makes a return to the tournament after 15 years. With the Ranji Trophy shifting to elite and plate division categories, India’s biggest domestic tournament also sees a change in format. 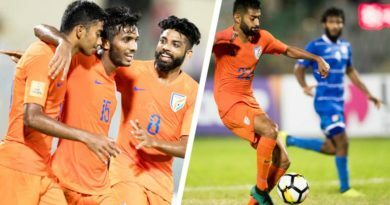 This time around, five combined teams from Group A and Group B will qualify for the quarter-finals with two teams from Group C and one team from the Plate Group jonahing those five sides in the knockout stages. The incentive to top your group is more than ever with the winner of the Plate Group getting promoted to Group C in the next season. Coming in sequence with this format the bottom-placed team of Group C will be demoted to the plate division. The top two sides in Group C will swap places with the bottom-placed team of Group A and B for the 2109-20 season. Elite group A is headlined by defending champions Vidarbha and the most iconic side of the tournament and Vijay Hazare Trophy winners Mumbai. Delhi and Tamil Nadu make group B equally intense while the comparatively lower ranked teams finish of group C.
The Ranji Trophy will kick off tomorrow with India’s talent pool of players looking to catch the eyes of the selectors with standout performances. 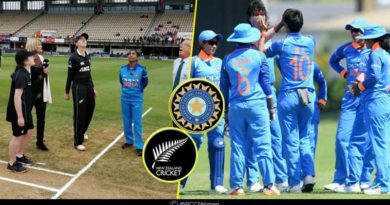 A hectic schedule will test the fitness of players with matches coming in thick and fast along with the preparations of different venues. 17 matches will be played tomorrow, all of which begin at 9:30 am IST. Star Sports 2/HD will telecast the showpiece Vidarbha Vs Mumbai match tomorrow. For more details on Ranji Trophy 2018-19 85th Season and related updates, like and subscribe to tentaran.com.